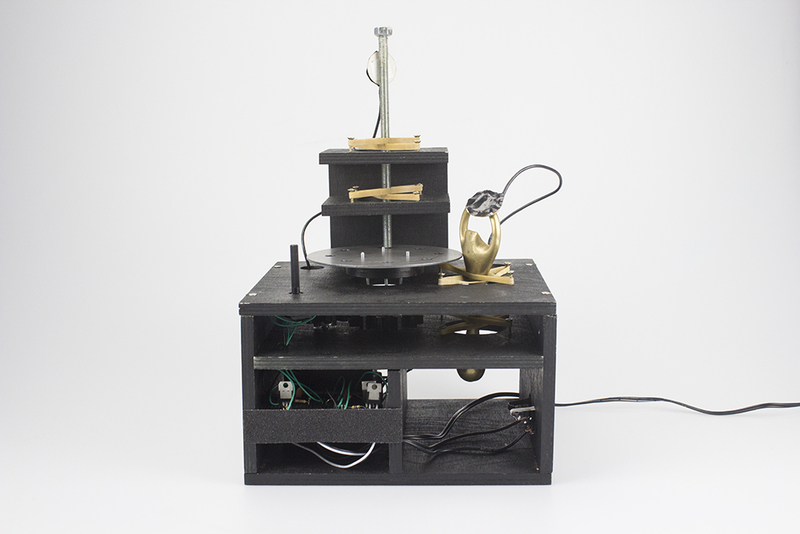 “Horse Rotorvator” is a musical instrument inspired by the several manifestations of noise sound, from Luigi Russolo’s “The Art of Noise” to the early developments of industrial music. 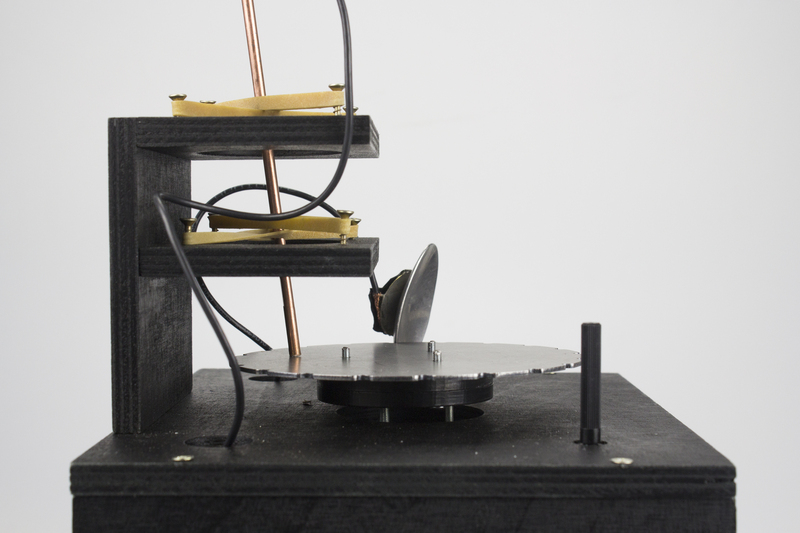 It is aimed at exploring the sound of scraping materials. 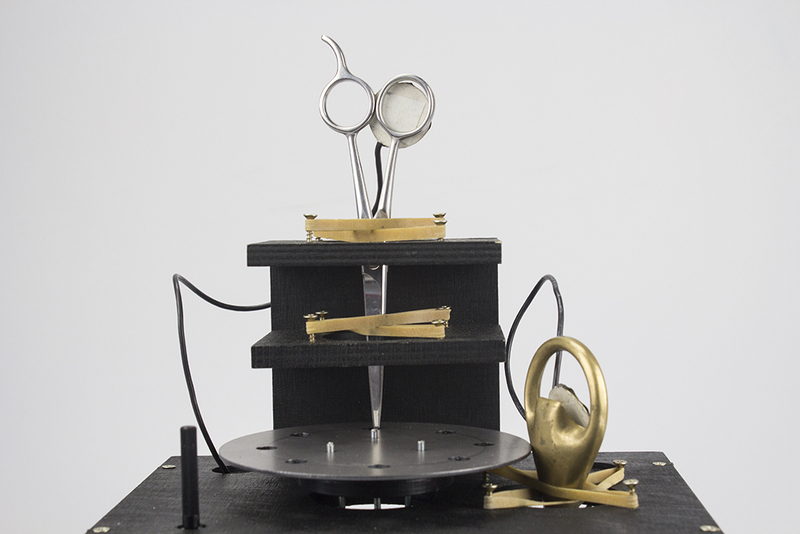 Like a playground of noises, it offers the possibility of openly using any sort of material object and choosing from several differently shaped rotating blades. 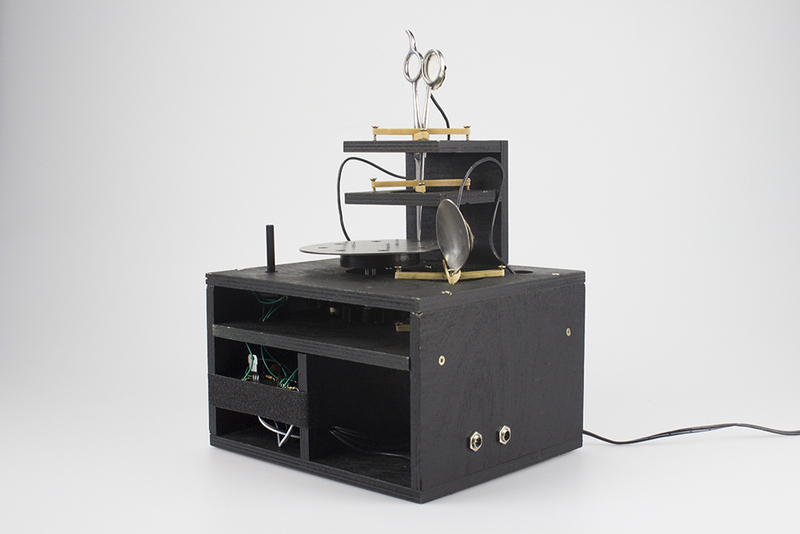 The ultimate outcome is a fluid experimentation with the sound possibilities of raw materials. 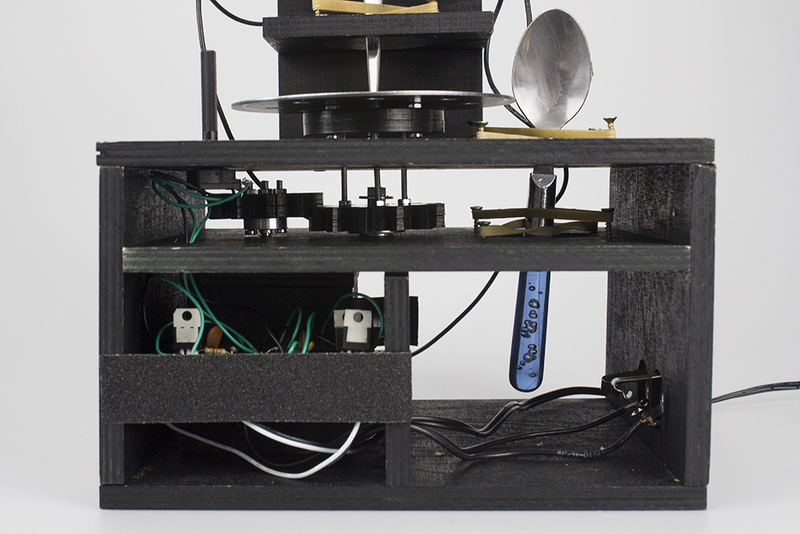 Combine noise and rhythm and there you have: your own noise machine.